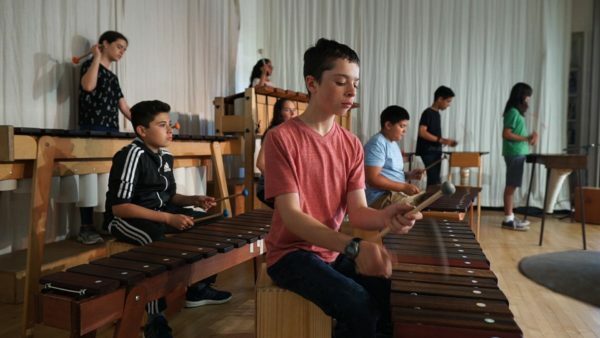 Level 2 Marimba – Sebastopol – Play Marimba! $20 per class plus $10 per month practice marimba rental, billed in 5 installments. First installment is charged at registration, then on the first of the month. Scholarships available for low income students, more information on the SCCC website.